The end of the school year is here, which means it's time to exhale. 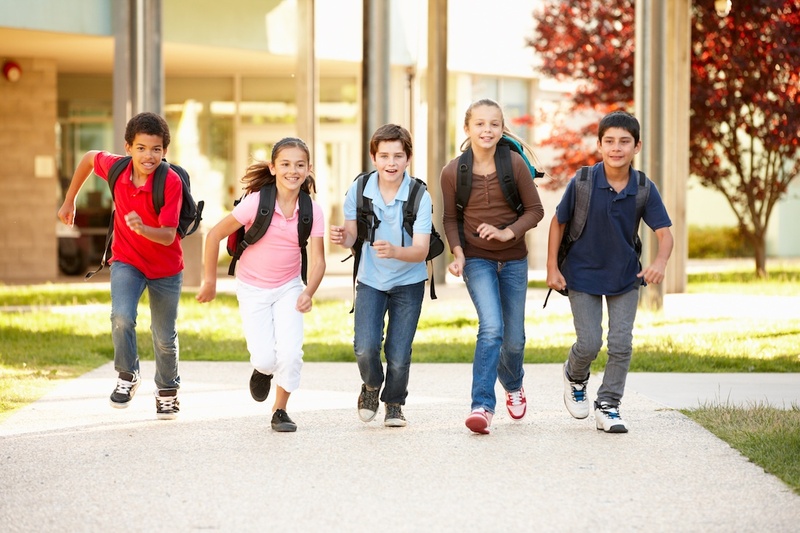 Those freshly emptied hallways and classrooms will bring some much-deserved peace and quiet after a long nine months, but they also provide a prime opportunity for routine maintenance. Now is a good time for building workers to ensure everything is in working order, including looking at the facility's wired clock system. 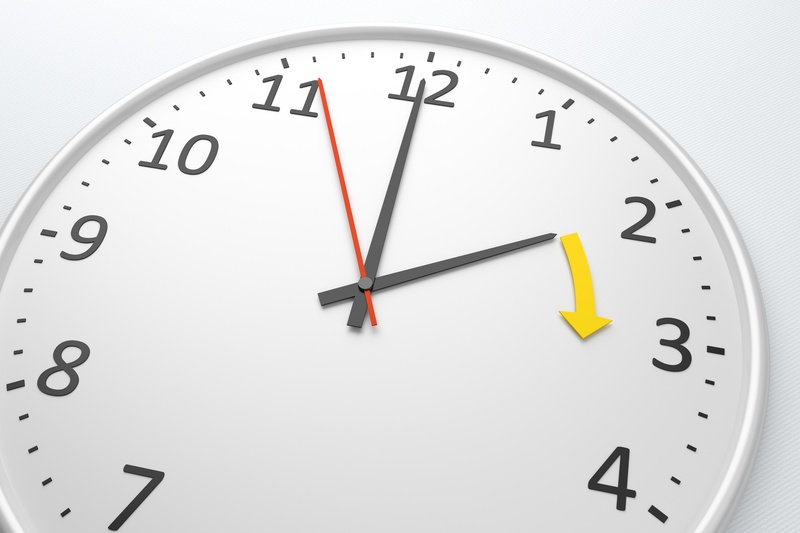 We'll walk you through a checklist to make sure your clocks are in tip-top shape. One of the great values of synchronized clock systems is their precision. 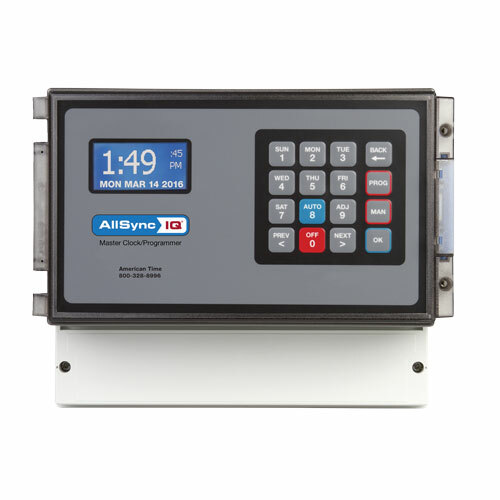 Seeing the same time on all clocks helps with efficiency and productivity throughout a facility. Precision matters, so when a clock falls out of sync, it can cause problems. What's wrong and how can you fix it? 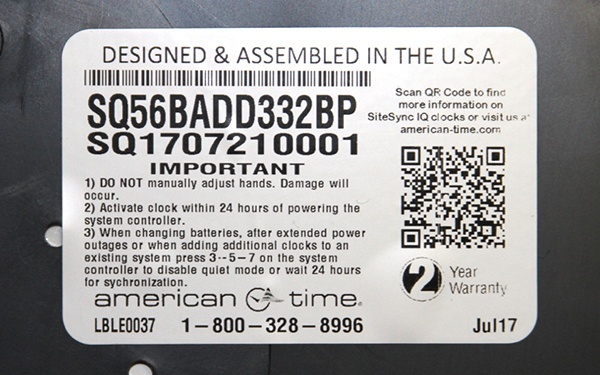 Fortunately, there are some quick and easy things to look for when troubleshooting clocks that are not keeping correct time. Machines are as reliable as ever these days, but from time to time, they break down or have minor problems. How do you tackle repairs on a clock that isn't working correctly? First, you need to identify the model number and then diagnose the problem. 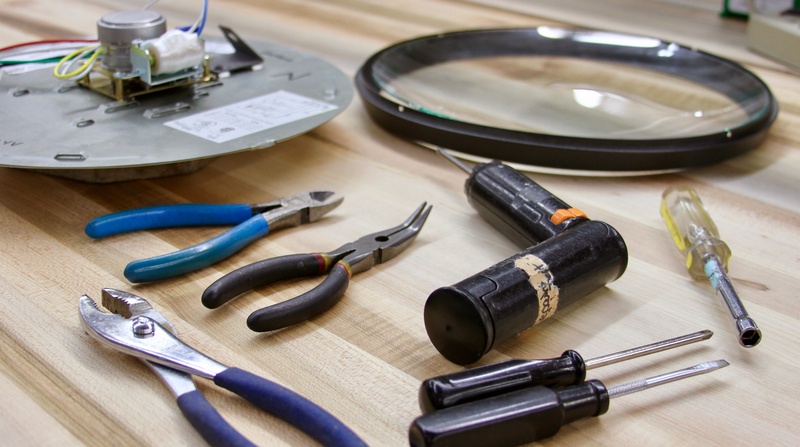 If you've repaired or refurbished anything, you know that having the right tools can make any job easier. Whether it's home improvement or fixing your vehicle, the correct tool can save you a lot of time, money and angst. The same can be said for clock repair, as a few tools can help you get a job done in no time. Some people say there's no satisfaction like that of tackling a job by yourself and getting it done right. 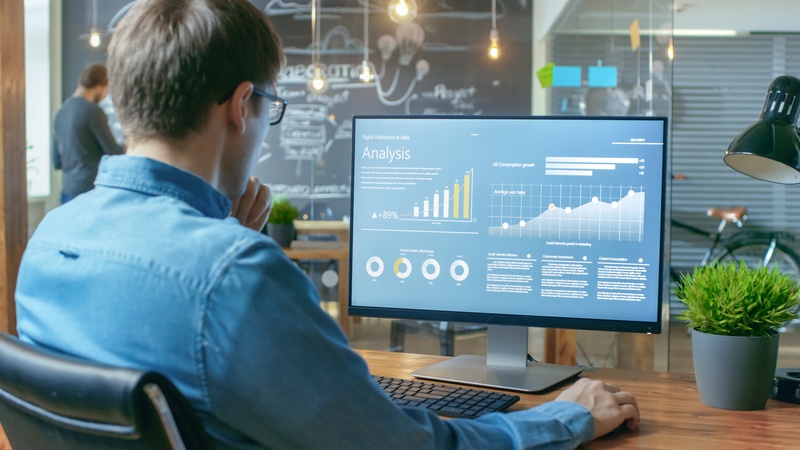 Whether it's fixing your vehicle or finishing a home improvement project, the idea of doing a task correctly...and saving some money can be a great feeling. 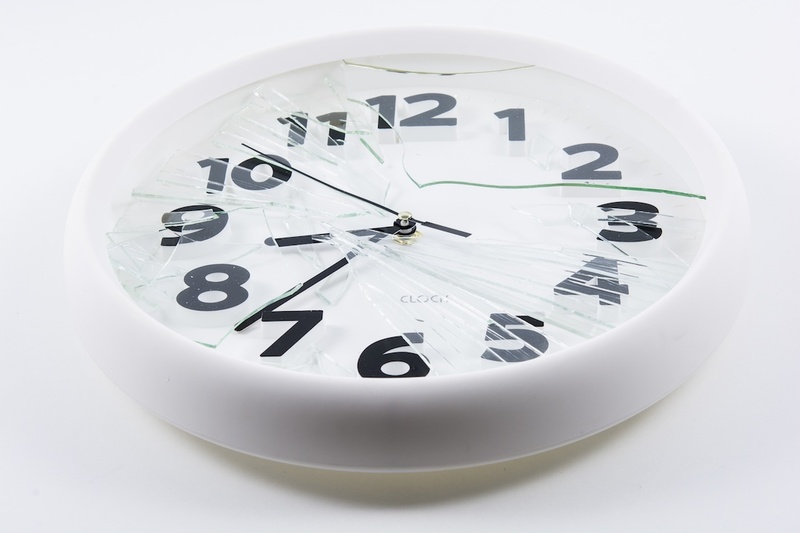 In the spirit of doing-it-yourself, clock repair can also be completed efficiently and inexpensively. 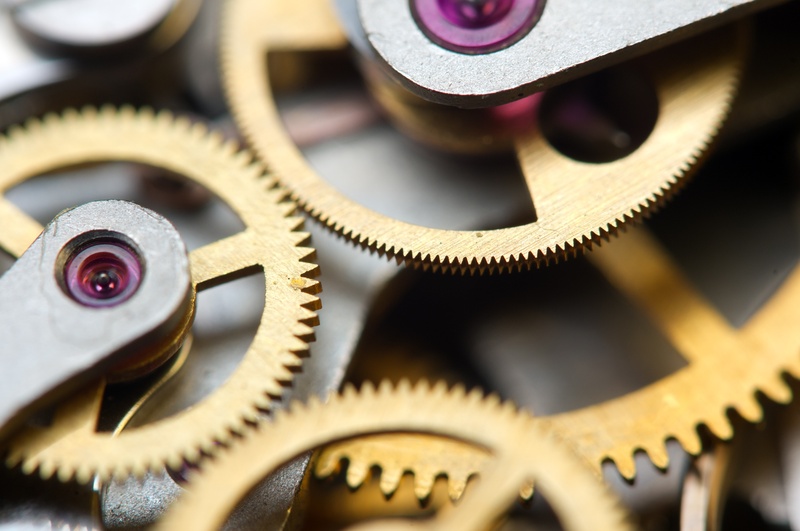 Here is a quick guide to the most common parts you can find from a supplier that can help you fix your clock. There have been many spectacular advancements in technology during the 21st century — obviously there are too many to list. However, one form of technology has remained relatively unchanged over the decades: battery power. Batteries are a reliable source of power and energy for innumerable devices we use every day, including clocks. As reliable as batteries are, they do eventually expire and need replacement. 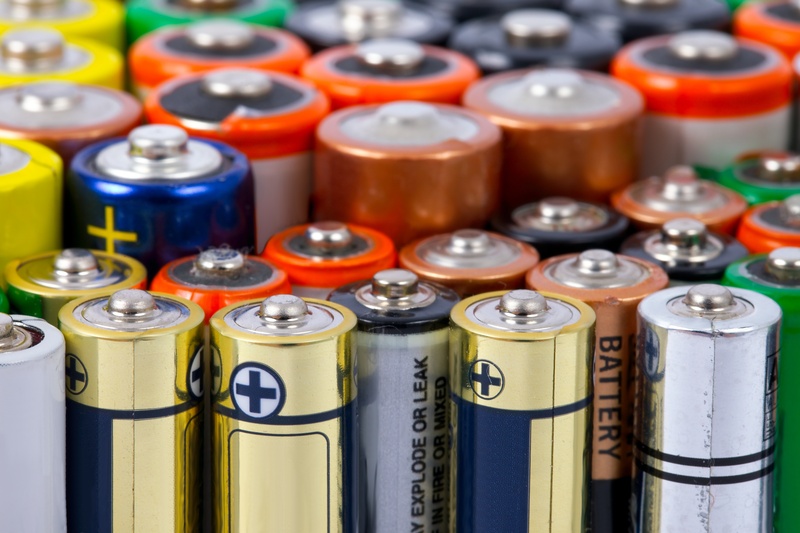 Here is a quick rundown on what to do, when batteries....run down. Looking at the inside of a clock and determining how all the parts work together can be fascinating, but trying to figure out how to correct a clock when it needs an adjustment can be downright intimidating. However, if you learn the basics of clock movement correction assemblies, you can foster the fascination, while eliminating the intimidation. Many clocks are controlled by Hansen movements, which are designed to provide split-second accuracy. Small motors dictate these movements, but sometimes the motors need adjustment.